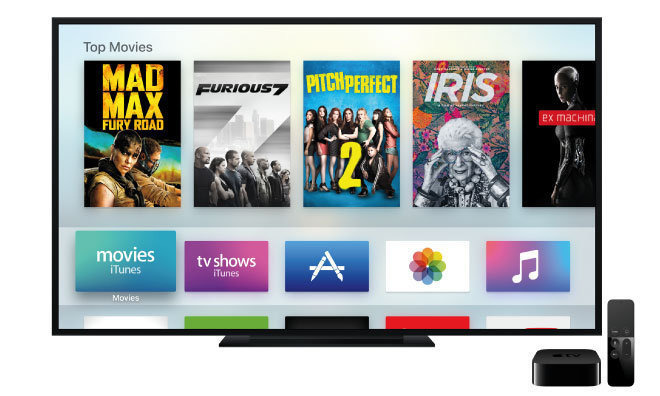 Apple's vision for the future of television is a basic streaming bundle with just a handful of channels for a low price —something content owners couldn't agree to, according to a new report. Dishing inside information on the failed negotiations between Apple and content owners, Peter Kafka of Re/code reported on Wednesday that the main issue between the two sides was Apple's push for a "skinny" bundle of channels priced at less than $30 per month. According to Kafka, Apple was interested in a base package with about a dozen channels, but content owners didn't want their networks to be left out. Apple reportedly wants a "skinny" bundle of streaming channels for under $30 per month, but can't work out a deal with content owners. With existing cable packages, content owners bundle multiple channels —ABC, for example, also owns its family of ESPN networks, as well as Disney Channel, ABC Family and others. Comments made by Moonves suggest that he agrees somewhat with Cue, as he said in an interview on Tuesday that he does not believe consumers will spend money on channels they don't want to watch. In his view, a streaming service would have a base price between $30 and $40, and will feature the four major U.S. broadcast networks and 10 biggest cable channels —numbers essentially in line with what Cue is said to have been pushing.